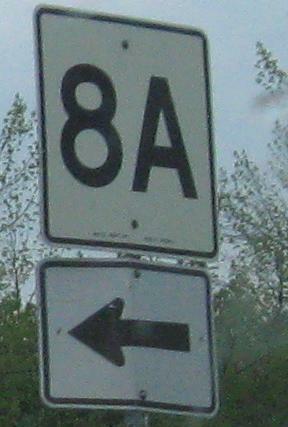 The western MA 8A northbound in North Adams and ending at MA 2/8. As you'll see shortly, there's also an eastern one that goes up into Vermont. This one really should be 8B, stealthily also standing for Business. 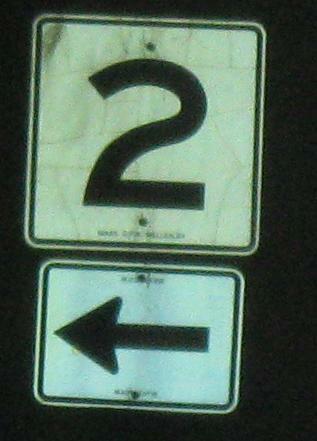 Eagle St. SB on the other side of MA 2/8. 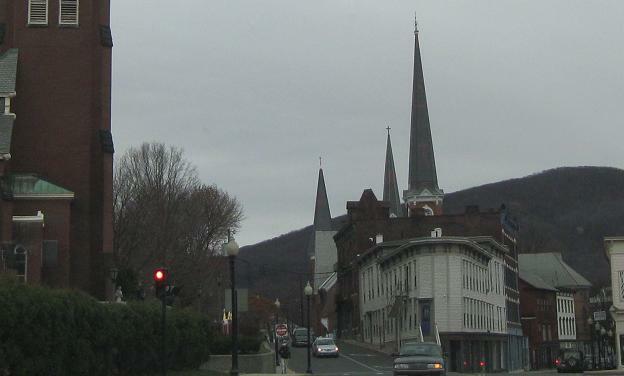 What you see ahead is MA 8A (still the western one), heading through downtown North Adams on a one-way pair. Eagle St. continues north to meet 8 again, raising the question of why it's not also part of 8A (or my suggested 8B). 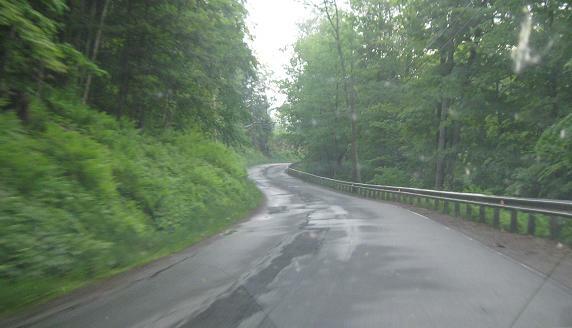 These are NB (MA 116 SB) up to Plainfield Pond. 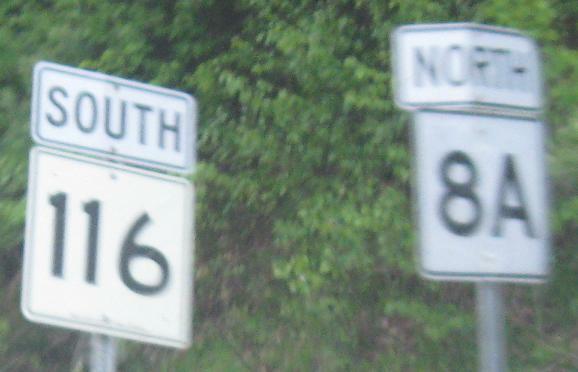 There's plenty more to see on MA 116 in this area, so you'll have to click the link at the bottom of the page to see it. At this point, MA 8A has been through two multiplexes with nothing interesting of its own. Then it gets to the part where the next photos were taken. 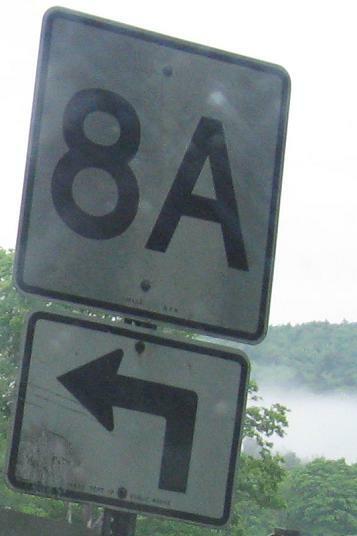 The road doesn't really look any more state highway-like as long as you're in Massachusetts and not multiplexed with another route (like MA 2, the last concurrency and also the only other route than 8 to touch both MA 8A's). 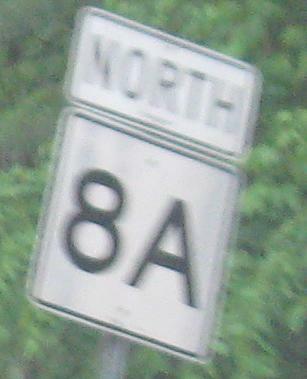 All photos from the eastern MA 8A are northbound. 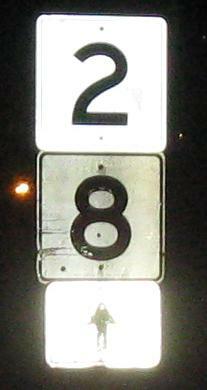 Before getting to 2, traffic has to cross a bridge that's in even worse condition than the rest of the road. 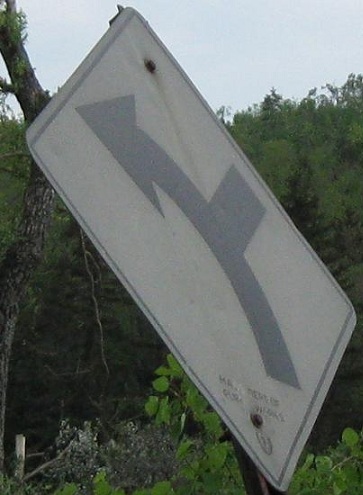 The traffic signals must be there for occasional one-way operation when the bridge needs to be propped up so that it doesn't fall into the water. I was in luck that day, seeing two extreme rarities. 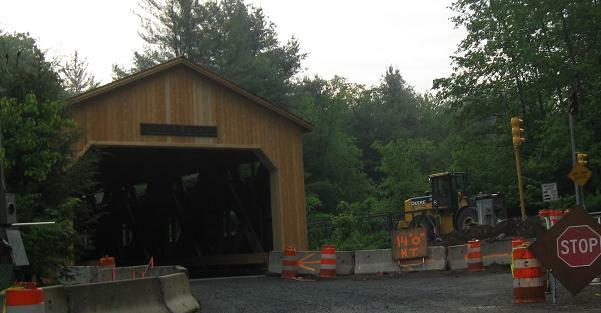 One: a gravel state highway in MA, although I really hope that's just a temporary condition of bridge construction. 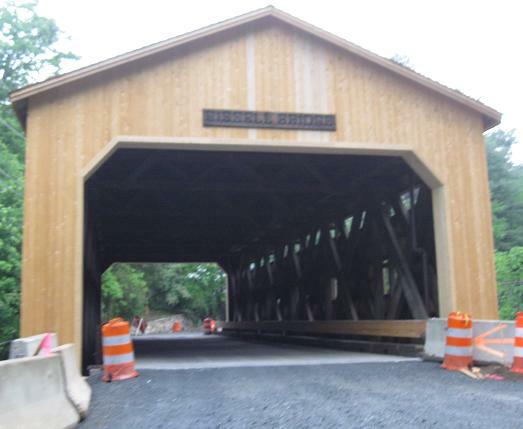 The other: a newly refurbished covered bridge. 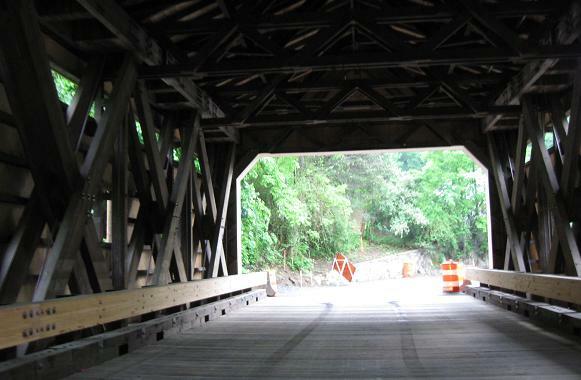 It is in fact so new that the air smelled of wood, the construction company had no time to pave the approaches, and the temporary bridge was still intact. I may very well have been among the first few cars to cross it. Looking north and south at the temporary bridge. It was probably taken down by the end of the next work day.